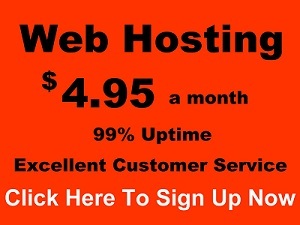 MyWebHost.com web hosting servers proudly support WordPress, Joomla and Drupal. At no extra cost- we will install WordPress, Joomla or Drupal on your web site on our web hosting servers. Along with WordPress, we also include and install SiteOrigin Page Builder, offering you maximum control over your page layouts with and intuitive drag-and-drop interface. With Page Builder, you can build unique custom page layouts for all your web site pages. If you can dream it, you can create it with page builder.